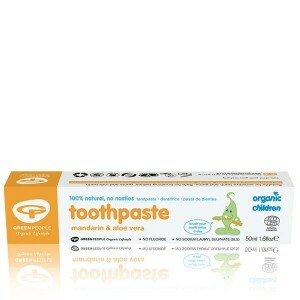 Natural baby toothpaste and organic kids toothpaste, all completely SLS Free and fluoride free. SLS is a harsh and potentially irritating foaming agent that appears in almost all mainstream children's toothpaste. It can be irritating for the skin and many people suffering with mouth ulcers find that they get much better when they switch to an SLS free toothpaste. All of our natural baby toothpaste and children's toothpaste is completely SLS free. Fluoride is another concern for many parents, and a difficult decision since although good for strengthening teeth; it is associated with health problems. Fluoride's benefits come from topical contact with teeth, but the risks it poses to health come from being swallowed. 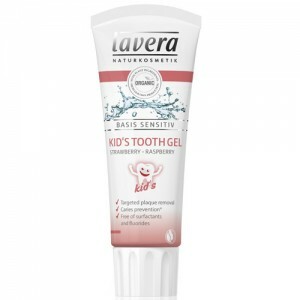 Since a lot of children's toothpaste is swallowed, we feel it best to leave it out of natural baby toothpaste. 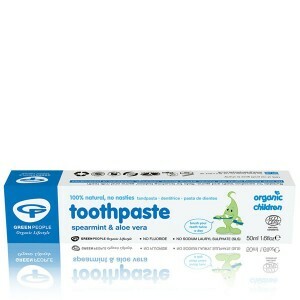 We do sell 2 adult natural toothpastes with fluoride for those who want it. 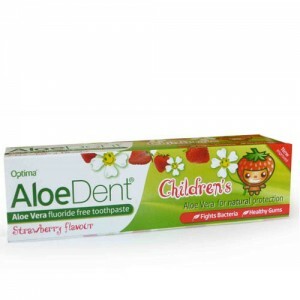 We have several yummy flavours of kids toothpaste; Try Strawberry & Raspberry, Mandarin Orange or Spearmint & Aloe Vera.